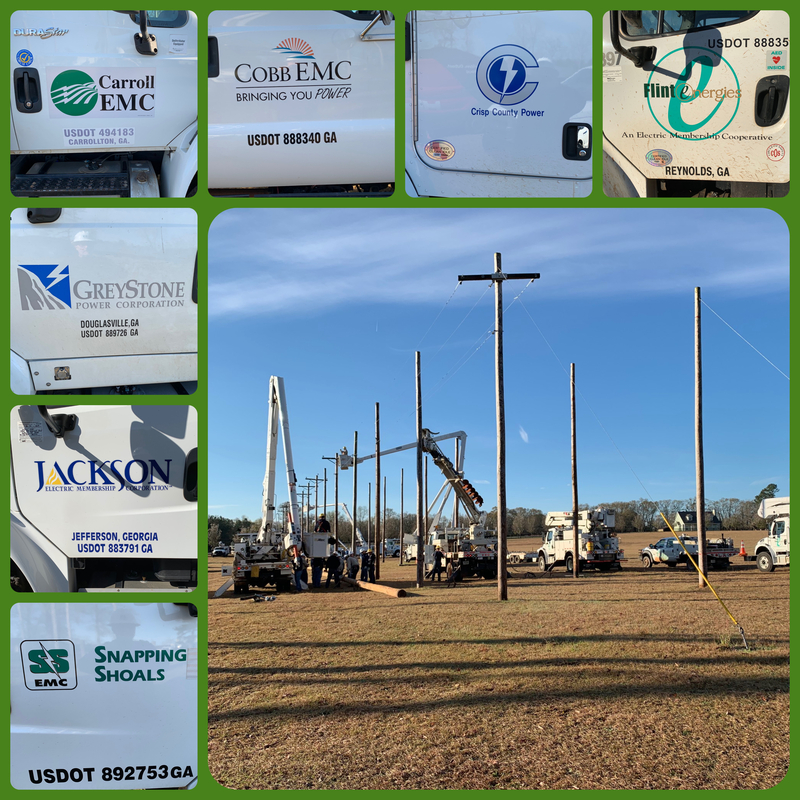 The 2019 Georgia Lineman’s Rodeo will be held on May 4, 2019 at Camp John Hope in Perry, GA. The Rodeo is a demonstration of lineworker apprentices and journeymen competing for recognition and practicing their skills and knowledge on the field. Rodeo registration is now open! *The day of the rodeo, dinner will begin at 5:30 pm in the dining hall, meal times will be staggered to accommodate all guests. The banquet will begin at 7:00 pm in the auditorium. Organizations are invited to support the 26th Annual Georgia Lineman’s Rodeo being held May 3-4, 2019. The Georgia Lineman’s Rodeo promises to be a major event that will provide an exceptional venue for you to highlight your products and services essential to the electric power industry. 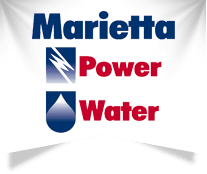 Thank you to the following utilities for their help and support on build day!